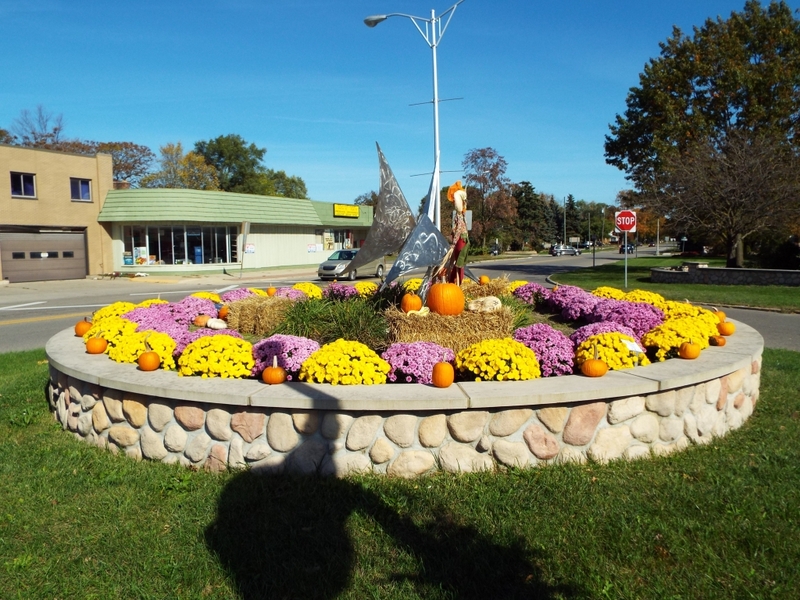 Belleville is a jewel among the hundreds of cities in southeast Michigan. 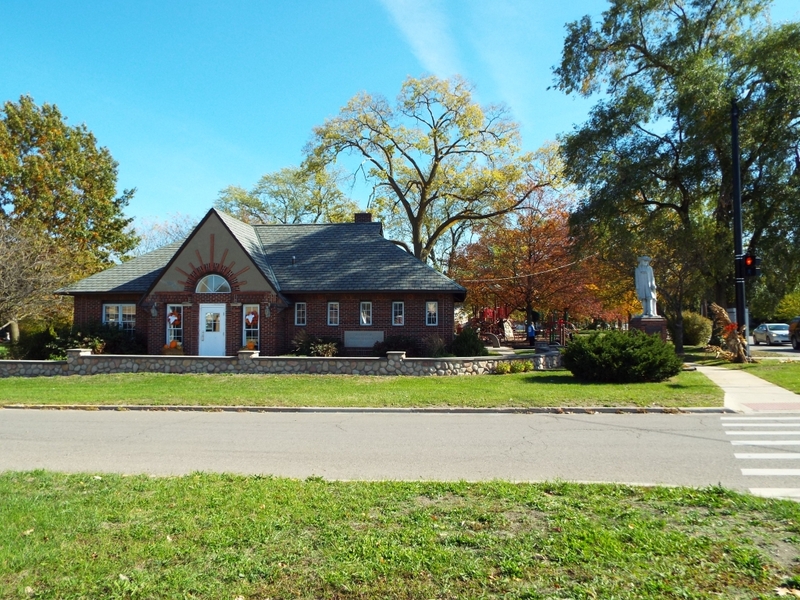 Sitting unpretentiously on the shores of Belleville Lake (the largest inland lake in Wayne County), it’s a quiet, quaint, pretty city of about 4,000 residents. 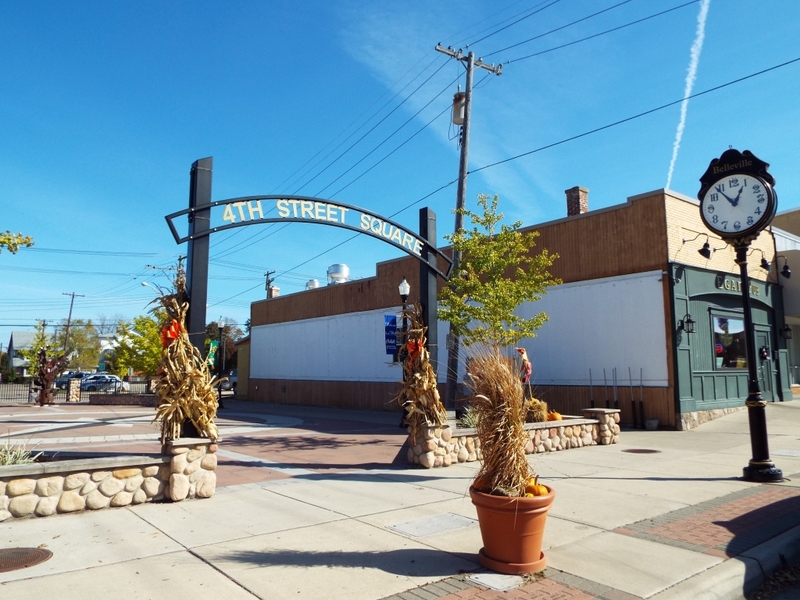 Only 29 miles from the hustle of Detroit and only 15 miles from the bustle of Ann Arbor, its location is perfect for taking advantage of the cultural opportunities of the region while also allowing you to return to your unique home for a quiet evening. 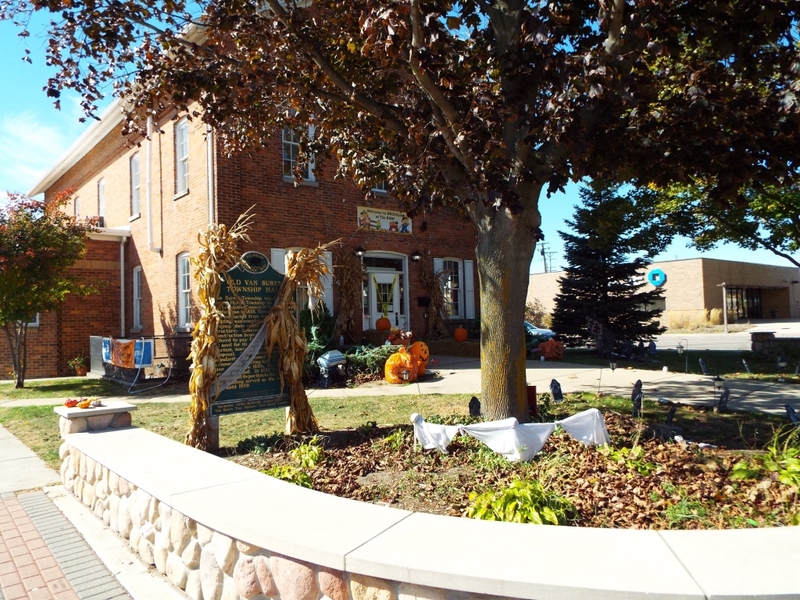 The diversity of homes is part of what makes Belleville charming. Too far from Detroit to participate in the postwar suburban boom that turned a few other cities into little more than large gridded neighborhoods with cookie-cutter houses, the majority of Belleville’s homes look different from their neighbors and help to convince you that you’re in a place where it’s okay to relax, unwind, and enjoy life. 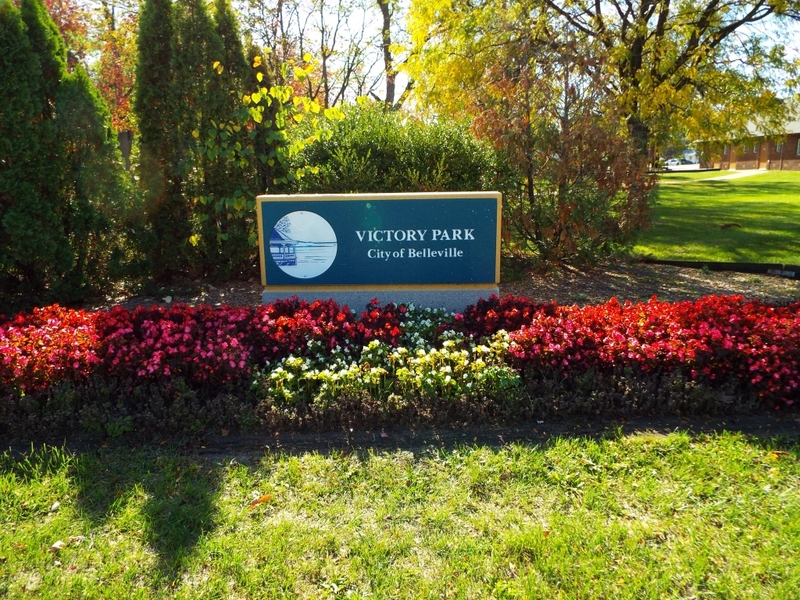 You won’t find many mansions here – most of the homes cap out at three bedroom and two bathrooms – but you will find homes with generous yards within walking distance to the lake. 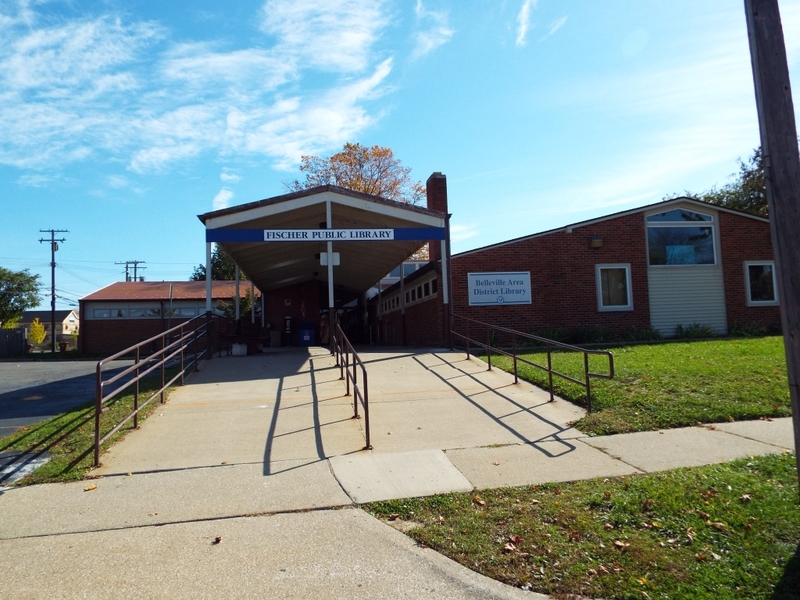 Your children will attend Van Buren Public Schools, which is home to seven actual school buildings. The district is proud of its band. 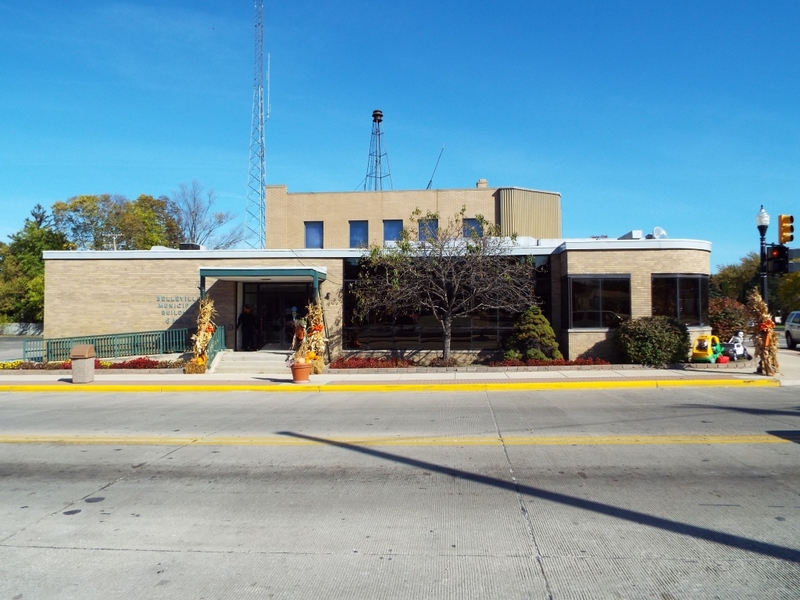 Approximately 300 students participate in the band program, which includes two concert bands, a jazz band, and a symphony band. The symphony band has received national honors for its work. 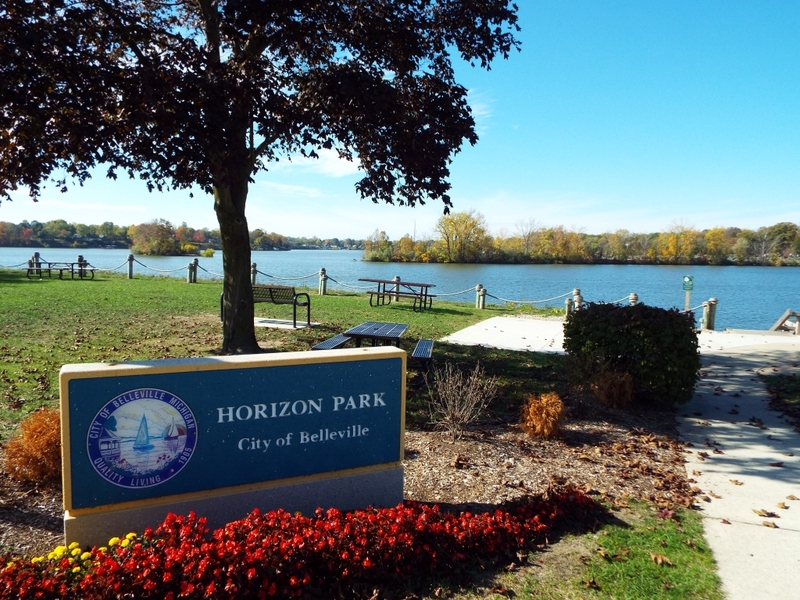 In its mere 1.20 square miles of space, Belleville manages to cram in four public parks. 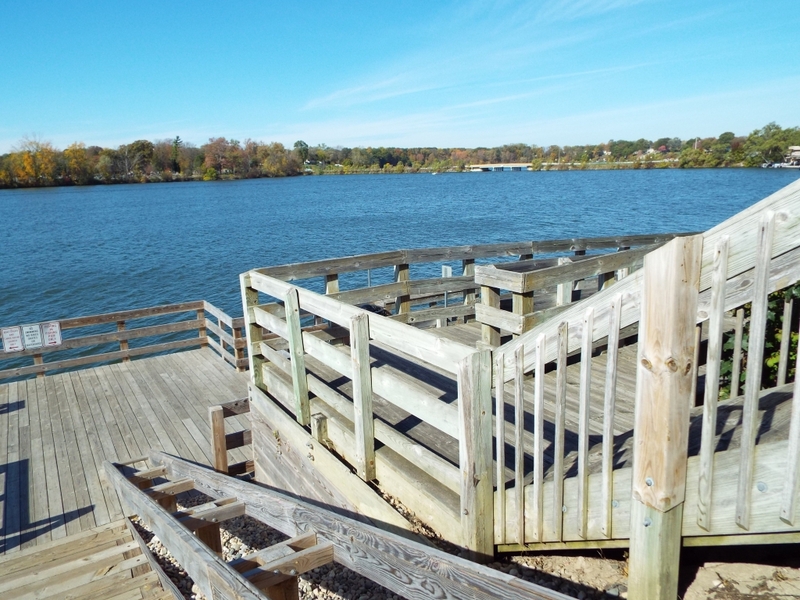 Horizon Park, on the shore of Belleville Lake, has a boardwalk, boat docks, and a kayak launch. 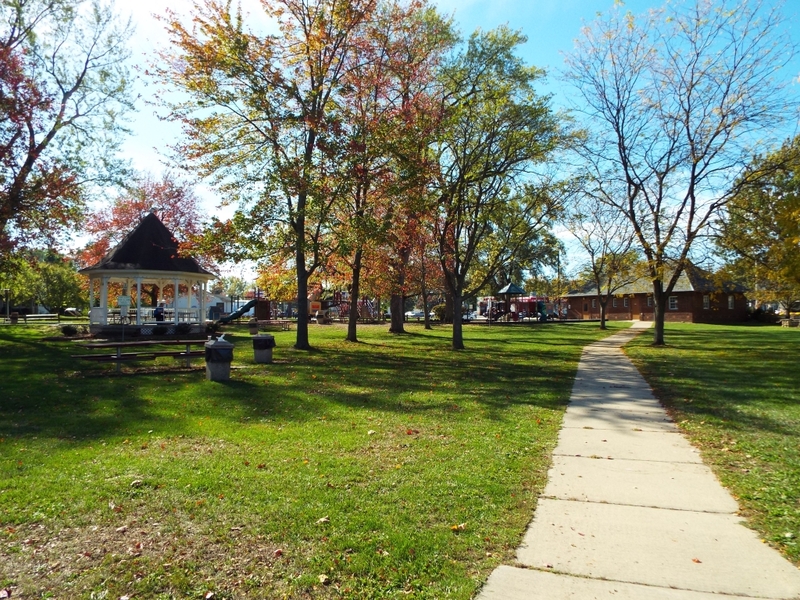 Victory Park and Village Park have playgrounds, while Doane’s Landing is a great gathering place for lakefront parties. 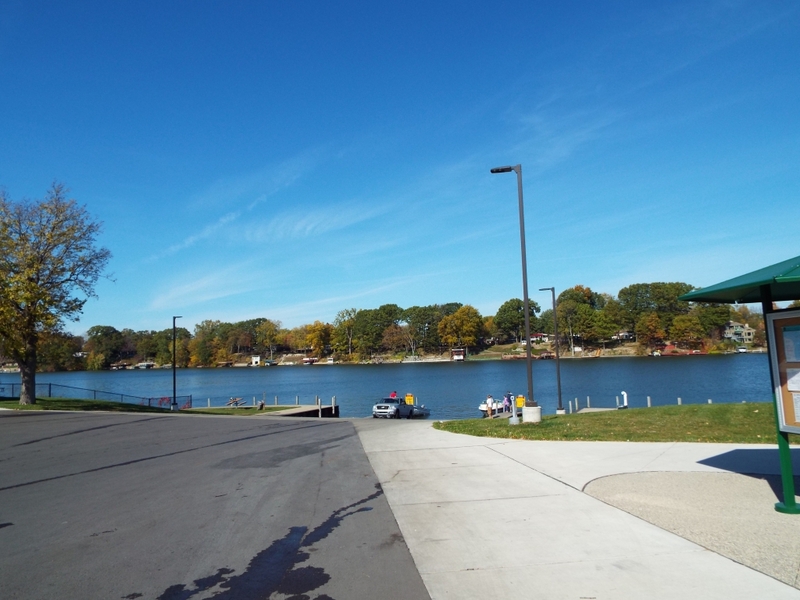 The lake itself is great for swimming and boating in the summer and ice fishing in the winter. Is the lake not enough? 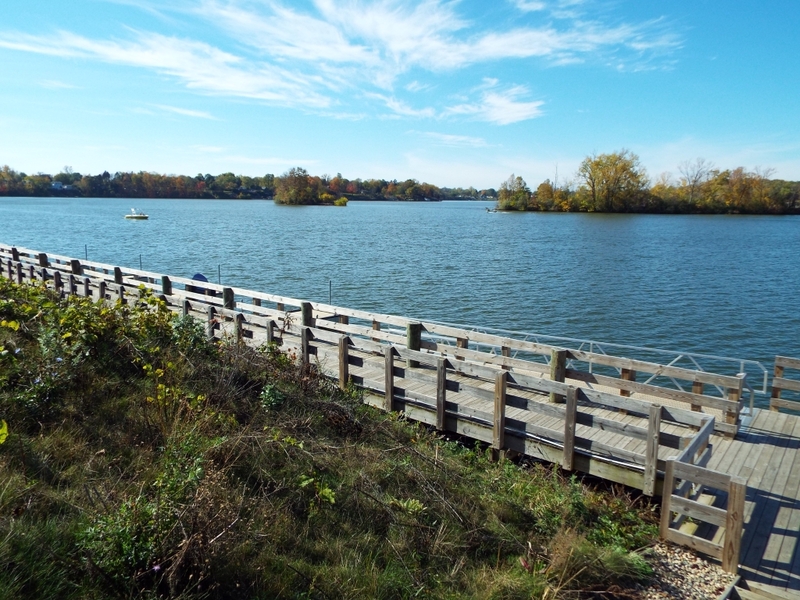 Head a bit southwest to Lower Huron Metropolitan Park for bike trails, wildlife watching, a Par-3 golf course, a pool, and a splashpad. Spend even more time outside at the National Strawberry Festival, where thousands of people from the region come to celebrate the area’s most noteworthy crop. Eat some strawberry desserts, ride some rides, and connect with community members. 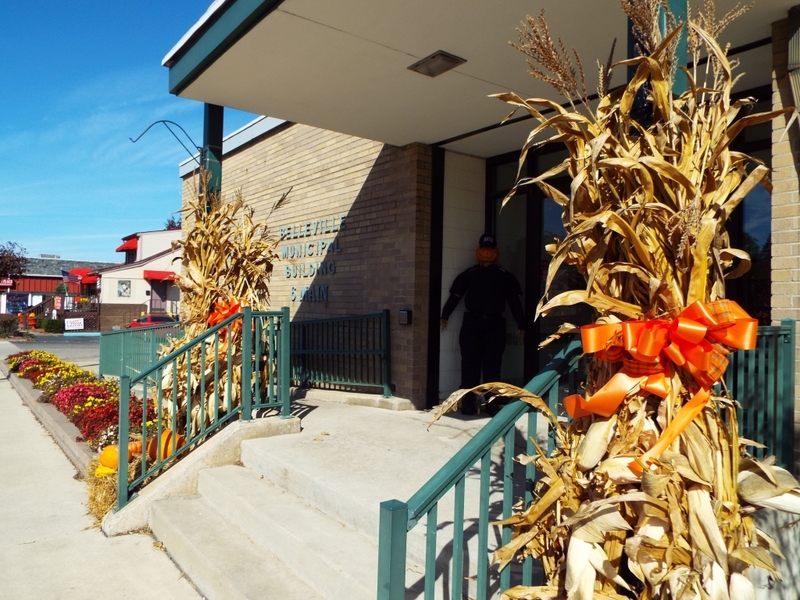 Or, in October, start to feel autumn with Boo-Ville an annual festival celebrating all things fall with pumpkin chuckin, a harvest market, a cemetery tour, and of course, trick-or-treating on Halloween night. 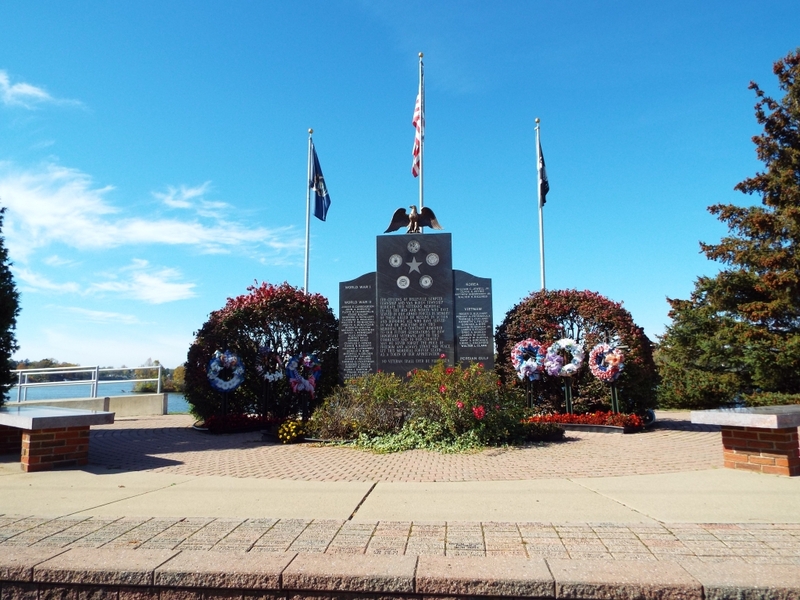 During the summer months, there are free outdoor concerts by the lake and a classic car show. 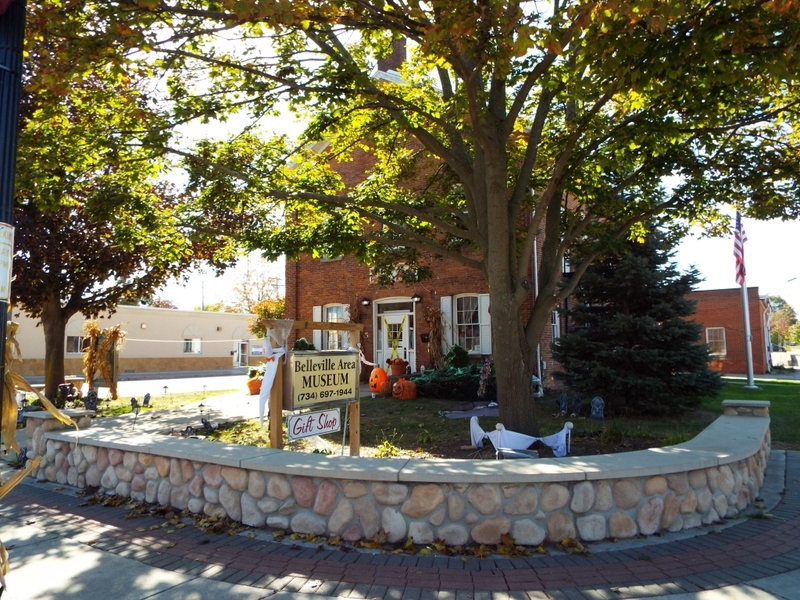 In short, there’s plenty to do in Belleville. 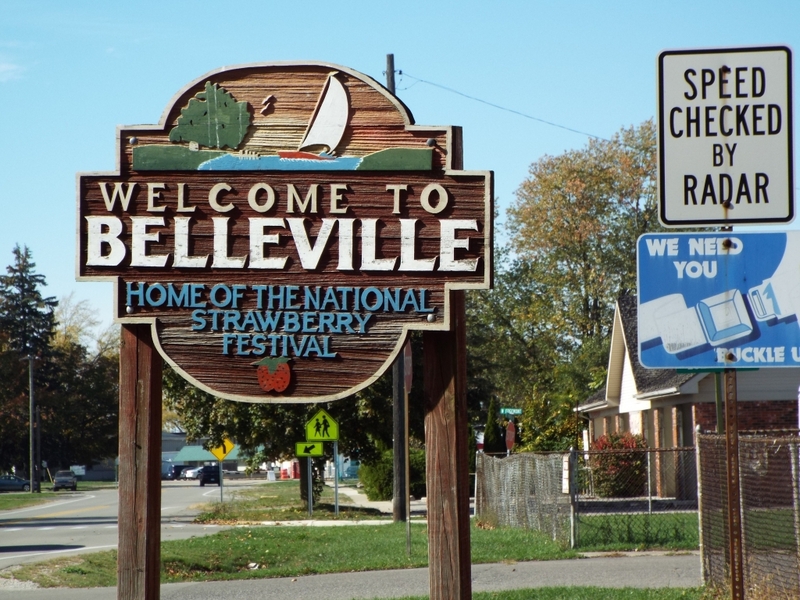 But what can make Belleville such a wonderful place to live is not necessarily the panoply of things to do, but because its location feels almost escapist, almost Up North-like in its tranquility. 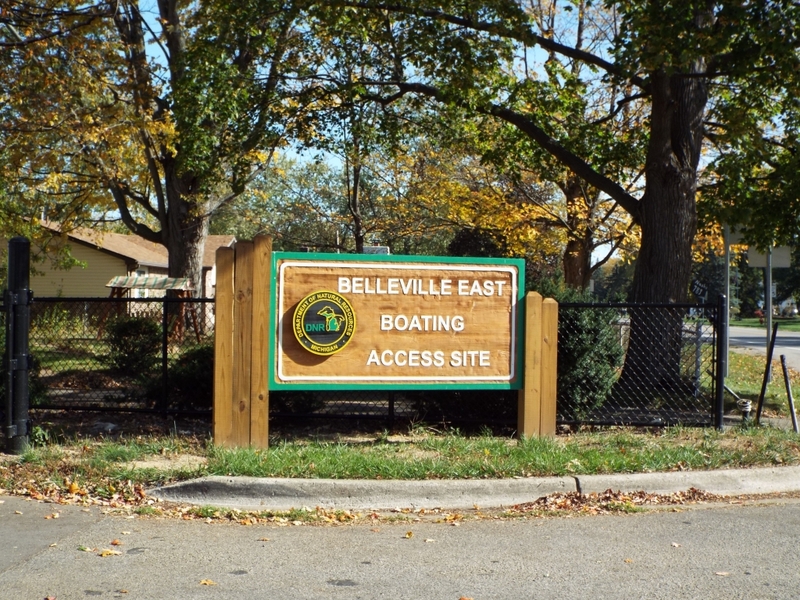 It was once good enough for both Charles Lindbergh and Henry Ford, as they owned summer cottages on Belleville Lake. It should be a delight for you, too.